PHOTO REPORT FROM A BIG OPENING WEENZEE! The great opening of Weenzee took place in Germany! We officially presented our Weenzee to the world project. On November 24, development Leaders, large businessmen and wealthy investors from all over the world were invited to Berlin. The grand event led three English speakers. The program included: project presentation, show, buffet, photo session and, of course, negotiations on future cooperation. Participants actively discussed plans and prospects for the development of the project. 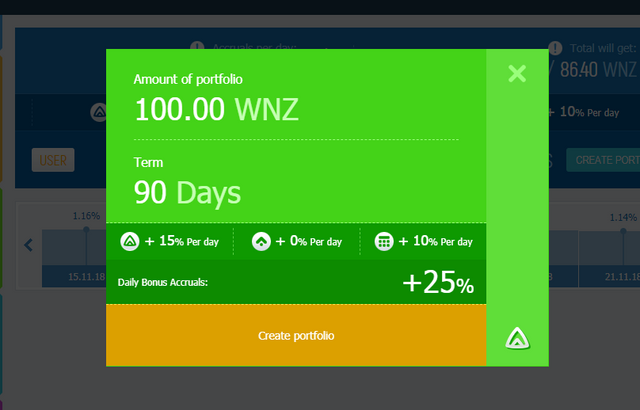 In the portfolios created in the WNZ single unit of calculation of WEENZEE, the option of "Early Closing" is installed. Naposledy upravil(a) rata_for dne ned 09. pro 2018 19:58:40, celkem upraveno 1 x. Turkey Weenzee has its own page facebook! TEAM FROM BANDUNG IS NOW WITH US! Is it possible to study , become a professional in the field of blockchain, robotic trading and earn money at the same time? You can, if you work in Weenzee! DIGEST NEWS ABOUT WEENZEE IN THE CHINESE MEDIA! ROAD TOUR IN PAKISTAN! COME TO A MEETING IN YOUR CITY! Most of the participants were interested in our project - Weenzee. Our lecturer spoke in detail about the features and advantages of our platform, not forgetting to mention the 8-step affiliate system for team leaders and the powerful artificial intelligence Weenzee, which runs a neural network and a bot for trading on the exchange. FREE EDUCATION - IS IT POSSIBLE? YES, IF YOU ARE WITH WEENZEE! More and more people are joining our community. But even more those who for some reason could not get to meet with our representatives. Especially for them, we will hold another event. Professionals from our team will talk about cryptocurrencies and blockchain. You will also learn how to make money on the Weenzee platform. EVENT AT BANJARBARU - DECEMBER 16TH! During the event, which is organized by our representatives from Indonesia,there will be discussed many issues related to the blockchain, cryptocurrencies and their development prospects. 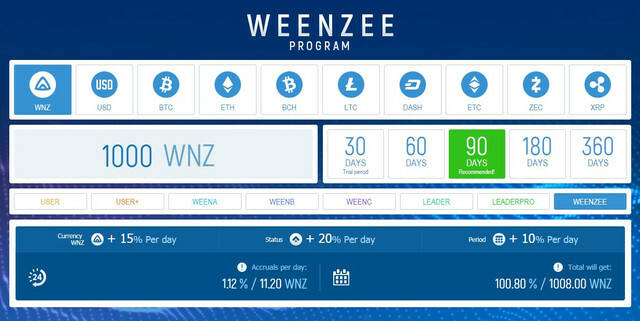 Everyone will be able to learn in detail about the Weenzee project and the bonuses it offers to the first participants and leaders of the project. Among them are: “Partner Status”, a training program, and financial support. THE LATEST NEWS ABOUT WEENZE IN THE MEDIA! Many Chinese media continue to write about Weenzee. Obviously, our project is interesting for a large number of people. This is due to our international community of professionals and the innovations that we offer. 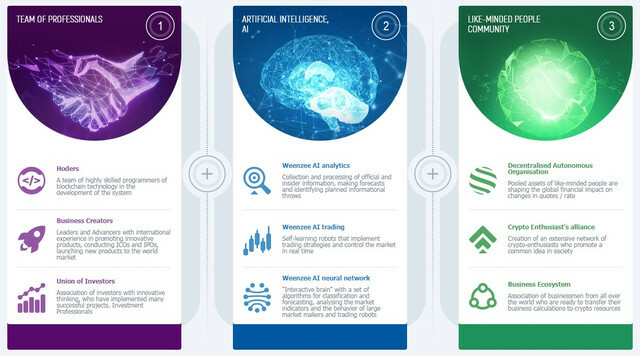 No one has such advanced artificial intelligence and its own neural network, which brings income to all participants of Weenzee. ORIGINAL EVENT - A LECTURE IN CHINESE! Chinese representatives of Weenzee organize an event especially for their compatriots: a lecture-webinar on the Internet, on a special platform. They will tell about their experience of working with our company, about the advantages that it provides and about the features of the crypto-business.In fact, this exclusive information you can hardly get anywhere else. Therefore, do not waste time - contact the organizers and register: do not miss the chance to get new skills and knowledge!